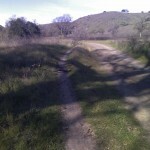 The 1-mile stretch of Etz Meloy Mtwy. heading east from Yerba Buena Rd. is not open to the public. 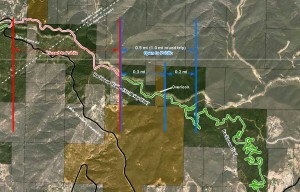 The stretch of Etz Meloy Mtwy. 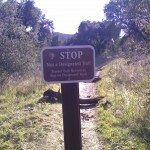 across this area is not to be used by trail visitors. By using it, visitors will only aggravate the situation. CORBA reminds everyone to respect private property and not go over/around the gate as this action is not only illegal, it can also jeopardize negotiations with the landowners and NPS moving toward some kind of easement agreement. 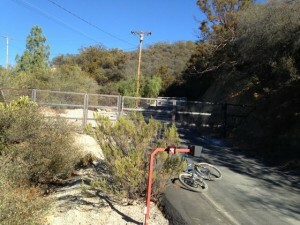 An earlier blog has more details, history and several comments on the gate that prevents access to the Etz Meloy Mtwy from the west end. 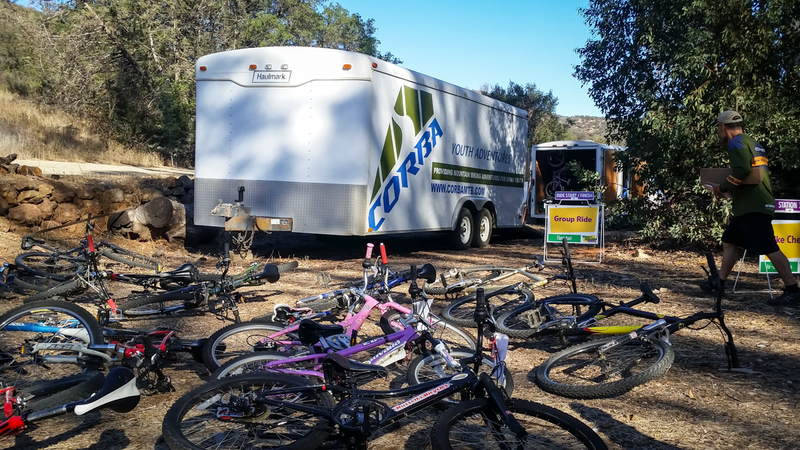 CORBA congratulates Woody Smeck, Superintendent of the Santa Monica Mountains National Recreation Area (SMMNRA) on his new appointment. He’s leaving on March 30 to become Deputy Superintendent at Yosemite National Park. Woody came to the SMMNRA as a landscape architect in 1990. He worked his way up and was appointed Superintendent in 2001. 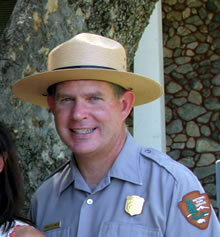 During his tenure, the SMMNRA grew in stature in the National Park system. Woody helped politicians understand the importance of National Parks near developed urban areas. 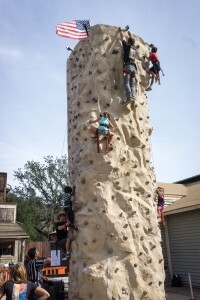 He helped foster interagency coordination and cooperation with the California Department of Parks and Recreation, the Santa Monica Mountains Conservancy, the Mountains Recreation and Conservation Authority, and other agencies in the SMMNRA. He helped keep park programs on track in difficult budgetary times. 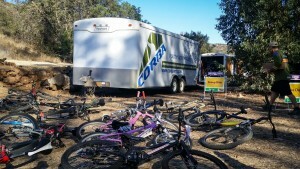 Most important to the mountain bike community, Woody was always accessible, fair, and honest in his dealings with us. There is more mountain bike access on NPS land in the SMMNRA than anywhere else in the country. Woody has been clear that responsible mountain biking is manageable on public lands and has expressed that view to his NPS peers. We owe him a huge debt of gratitude. Woody has been a pleasure to work with and we’ll miss him. Our loss is Yosemite’s gain. A search is underway for a new NPS Superintendent in the SMMNRA. 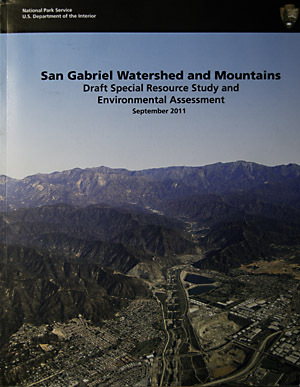 The process of determining the future of the San Gabriel Watershed region started in 2005 in a series of initial scoping sessions. In 2009 the first draft alternatives were presented for public comment, as we reported in 2009. After the 2009 series of public hearings, the alternatives were revised and released In October 2011. 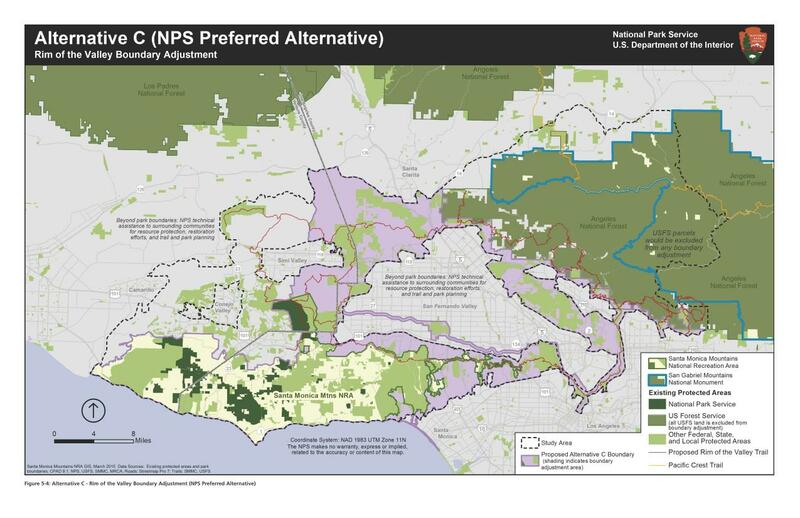 In October and November of 2011, the National Park Service (NPS) held another series of public meetings to discuss their preliminary study findings about the San Gabriel region, and present their revised draft alternatives. 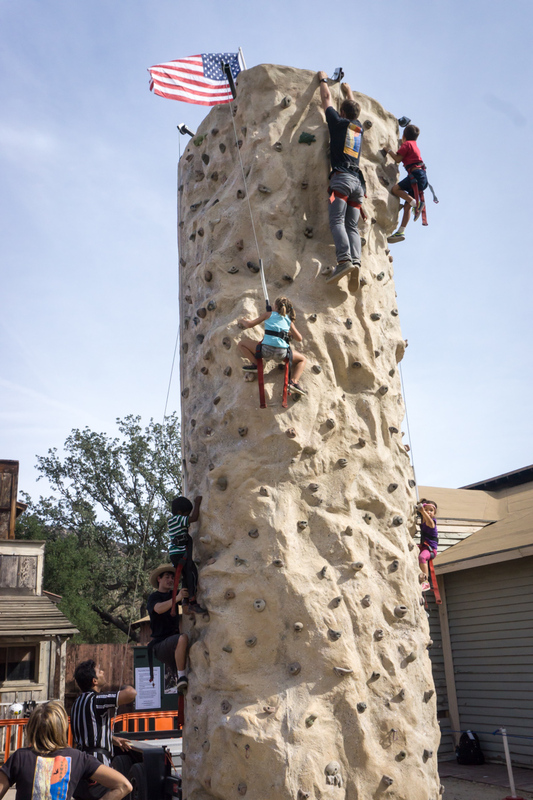 There were between 75 and 150 stakeholders at each meeting, a clear indication of how important the San Gabriel Mountains are to Southern California residents. As we reported in October, one of the original Alternatives, B, had been dropped, and one, D, added. The three remaining Alternatives, A, C and D were summarized and outlined by Barbara Butler, who is leading the study for the NPS. The presentations essentially recapped the Executive Summary. Members of the audience were then invited to ask questions. Many of the questions were very specific, addressing the current shortfalls in maintenance, funding, staffing and infrastructure within the Angeles National Forest. People asked for more rangers to patrol for litterers and graffiti, funds for trail restoration and maintenance, more staff to handle volunteers and funding for recreation facilities. Some were concerned that there may be an increase in bureaucracy and red tape if the NPS were to come in. The presenters again assured everyone present that all land use decisions would continue be made by the current land managers. They defined the NPS roles more as “Management Partners,” sharing resources with the Forest Service and other agencies, as well as facilitating better coordination and cooperation between agencies. 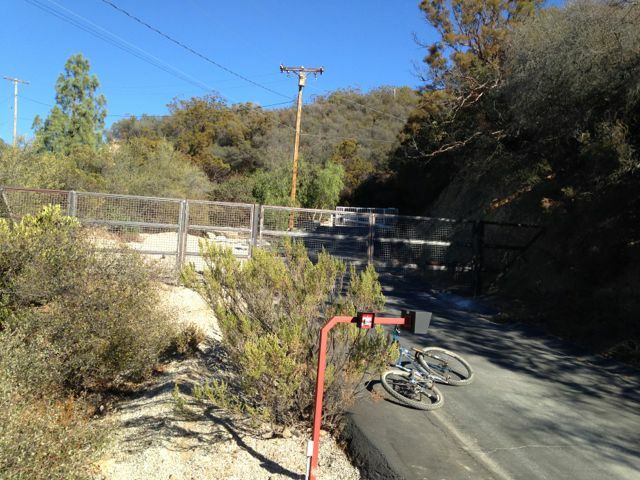 Thanks to all of you who posted your comments regarding our recent blog posting about the possibility of mountain bike access being threatened in Cheeseboro Canyon. 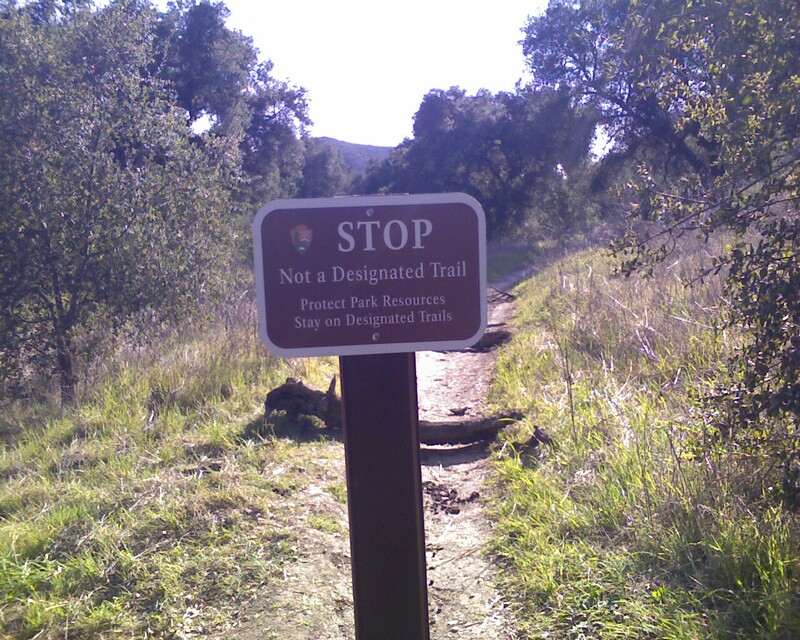 Although the “bonus run” damage may not look like much to most users, one of the top mandates of the National Park Service (“agency”) is resource conservation. Whether you agree or disagree with the agency, if they view it as damage, they are responsible for mitigating that damage. I’m not saying I agree with their assessment, but if that’s their job, we have to respect it. Part of the process is becoming as educated as possible and working with the land managers to the benefit of all concerned, something CORBA has been doing for 24 years. One responder brought up the question of damage created by horses as they walk on the soft/muddy trails. This is a very good point, one which I brought up with the agency in an email I sent earlier today (see below). I will report back on their response. CORBA representatives also have a meeting with agency representatives in February and we will make sure this topic is revisited. For those of you who requested examples and locations of the bonus runs, I went there yesterday and took a few photos (see below). It’s not all of the examples, just the more pronounced ones. 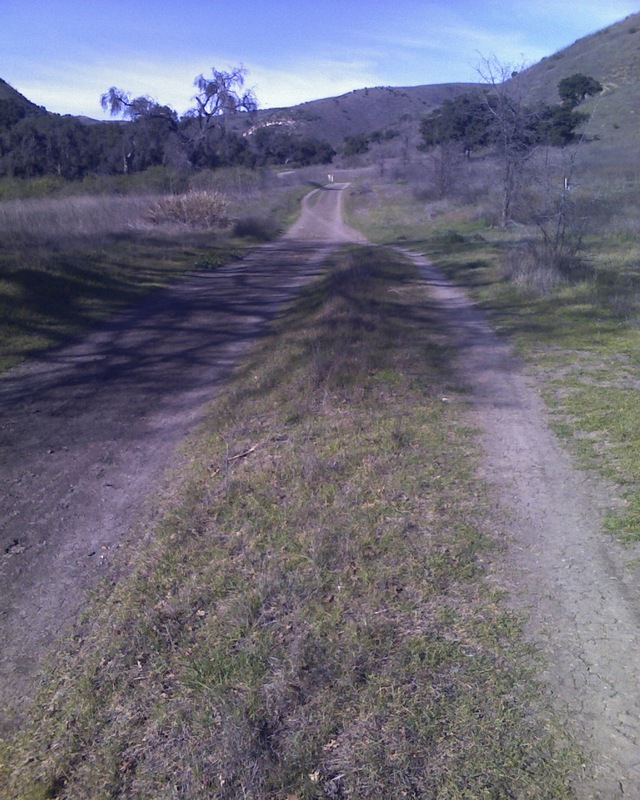 A couple of the “bonus runs” are actually mud pit bypasses, which hikers seem to be using as well to go around sections where horses have chewed up the trail. 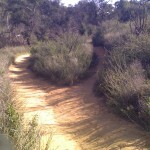 Sorry to not have GPS coordinates attached, but if you ride Cheeseboro with any regularity, you’ll know where they are. 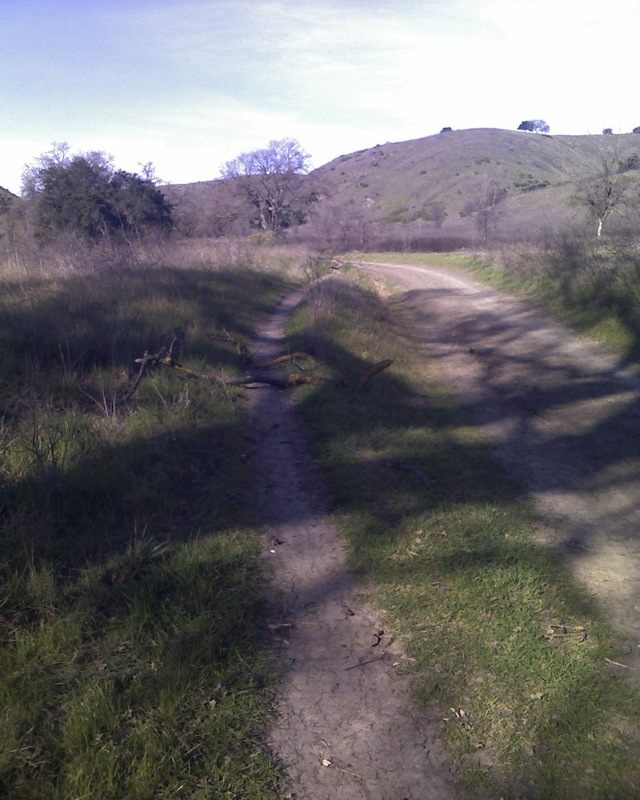 As far as the short section of single track that parallels the fireroad that the agency has posted with a sign, I don’t get it either. But again, just because something has been there for a while, it doesn’t mean that the agency doesn’t view it as a problem. 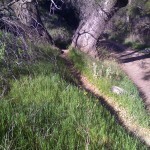 E-MAIL FROM MARK LANGTON TO NPS REGARDING TRAIL DAMAGE IN CHEESEBORO CANYON: Several people have contacted CORBA regarding the recent sign posting closed the short singletrack section of trail in Cheeseboro that parallels the fireroad about .2 miles from the parking lot. Also, a ranger recently commented that the “bonus runs” in Cheeseboro are causing the agency to be concerned about future mountain bike access. 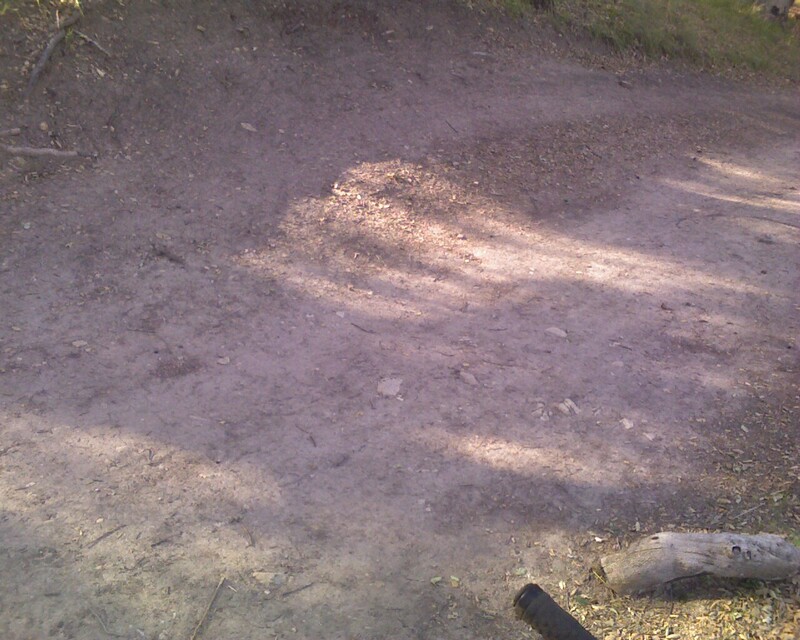 We have also noticed that several of the bonus runs (some of which are really mud pit bypasses) have had branches put in place at either end. 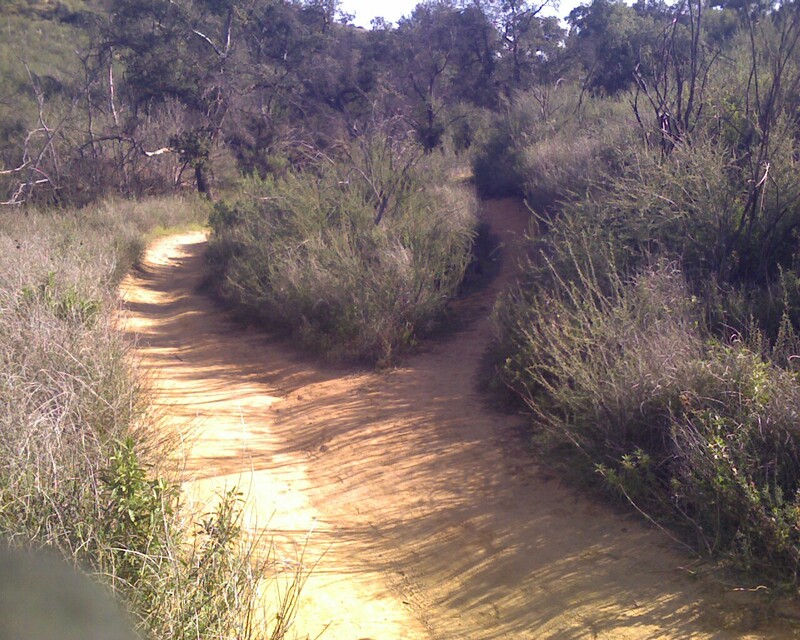 We certainly want to protect the resources, but the question comes up about horse use in the parks and the damage caused by walking on the soft/muddy ground, which causes as much if not more damage and subsequent maintenance workload than the off-trail routes caused by bicycles. In fact, if you look at a couple of the bypass trails (and I know this from experience as well), they are bypassing the horse hoof holes created by horses walking through the mud, and hikers are creating/using them too. 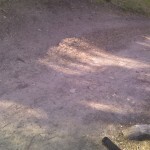 Damage is damage, and if one user group (mountain bikers) is being singled while another is not being held accountable (equestrians), especially when the equestrian group represents a much smaller percentage than the mountain bike group while creating much more damage per user, it seems unfair at the least. Please advise. 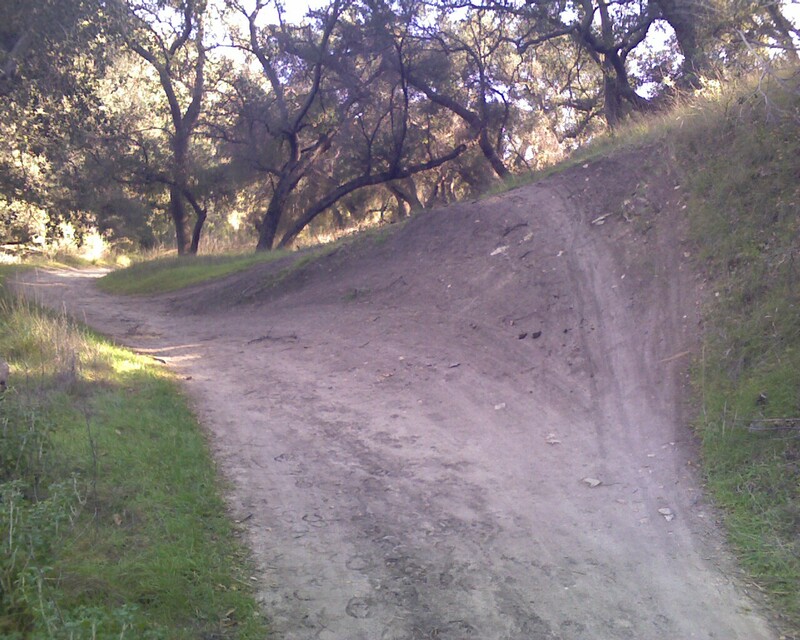 Recent comments by National Park Service ranger personnel indicate that resource damage caused by mountain bikers in Cheeseboro Canyon Park in Agoura Hills could threaten future access. 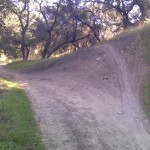 Over the last few years increased off-trail “bonus runs” have been created by mountain bikers and is a fairly serious breech of accepted activity. 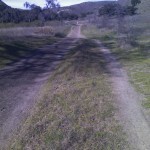 These bonus runs include parallel routes along designated trails for the purposes of creating a more challenging experience. 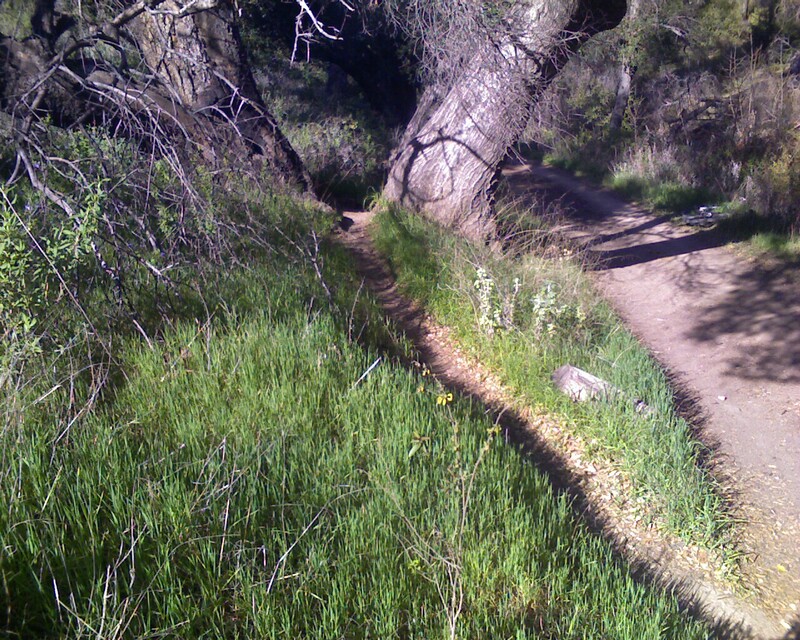 Bonus runs are a direct example of mountain bikers not adhering to posted designated trail routes. Continuing this practice could lead to access restrictions. Please think twice about going off-trail: A little personal fun now could cost a lot of fun for a lot of people in the future. 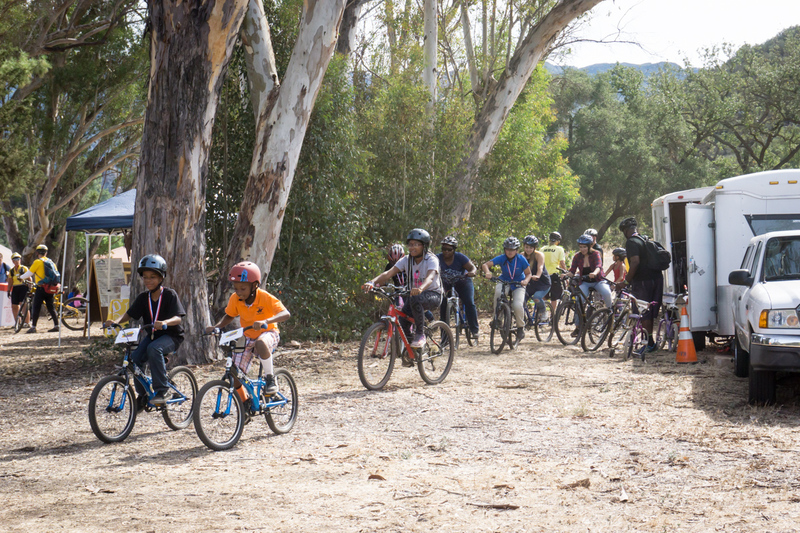 Remember, your individual actions speak for the entire mountain biking community.